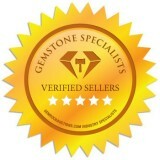 It is a known fact that a huge range of people all over the world believe in the birthstones and what these stones have to tell about the personality of an individual. If you happen to be one such individual, then you have landed on the right page. There are two birthstones for people born in March along so lets discuss a few of the prominent characteristics that these birthstones hold. 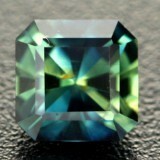 One of the most interesting fact about March is that it has two different birthstones. 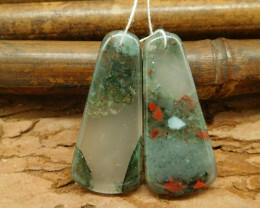 One of them is known as Aquamarine and the other one is called Bloodstone. 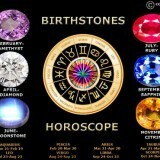 Let us dive deep into both the birthstones and see what they have to tell about the people who are born in March. Let’s begin with Aquamarine and then Bloodstone after that. 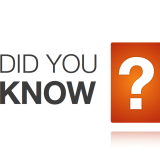 As evident from the name, the name is derived from Latin language in which Aqua means water and marine means the sea. 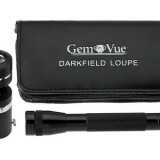 The gemstone has been known to be the best for sailors protecting them against all sorts of mishaps. 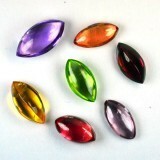 Because of the serene color that the gemstone has to offer, it promotes calmness and peace in the beholder. 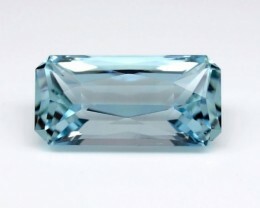 The pale cool color of the Aquamarine is perfect for most if not all of your summer or spring wardrobes. 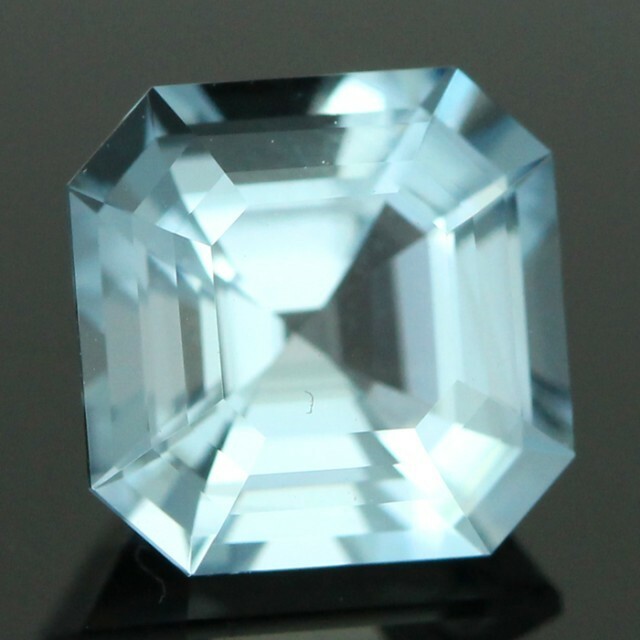 While the color is commonly intense in the bigger stones, the greenish blue or the blue green color of the gemstone is usually light in tone. 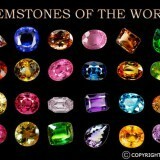 A few of the regions where the stone can be found include Brazil, Pakistan, Madagascar, Nigeria, Zambia and Mozambique. 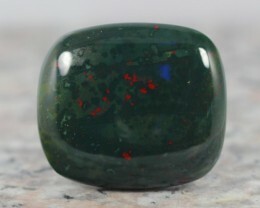 The second birthstone of the people born in March is the Bloodstone. 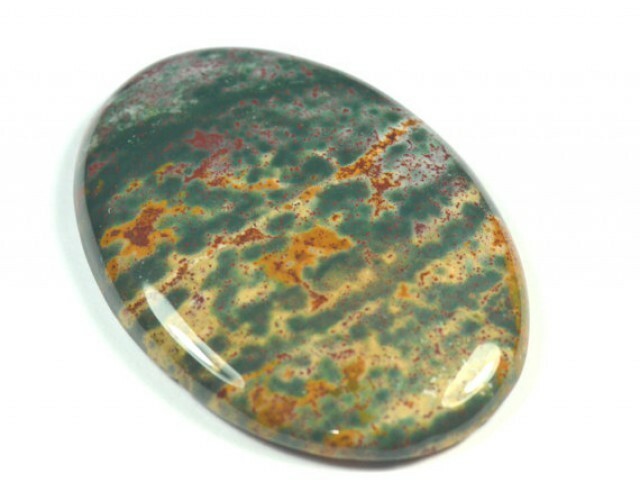 It is usually dark green in color primarily but does also have the red spots on it due to the iron oxide deposition. 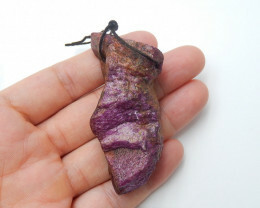 Not only the stone is known to have intense healing powers primarily for blood disorders but it was also used for the purpose of making seals and amulets by Babylonians throughout the history. 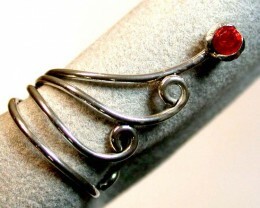 The bloodstone is also known as the martyr’s stone since it is known to come into existence when a few drops of blood of Christ dropped on a jasper at the foot of the cross during the time of crucifixion. 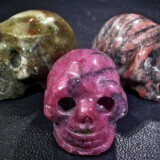 The bloodstone can be found conveniently in an embedded form in riverbeds and rocks in countries like Brazil, India, and Australia. 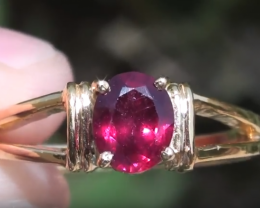 Now that you are aware of a few of the prominent characteristics that the gemstones of March have to offer you can see that these make the perfect gifts.